We only use selected leather of exclusive quality that corresponds with the value of the content for the timelessly beautiful smartphone cases from LUCA. 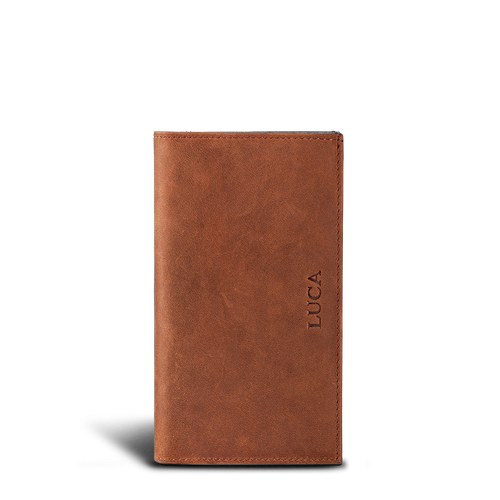 A LUCA iPhone case not only protects the smartphone, but offers functional extra pockets for important cards and banknotes. We have every case produced in Germany in careful handicraft. 120 work steps are necessary until the finished iPhone case. Our aim was to create a perfect iPhone case. We believe that we have succeeded. LUCA – design combined with functionality. and optimized our product with the help of our many devoted customers. The LUCA iPhone case is the perfect protection for your iPhone. The micro-fibre cleans your iPhone display inside the LUCA wallet. and for the Apple Lightning cable. Perfect for Apple CarPlay use. A huge thank you to our regular customers! we have been able improve our cases with every new iPhone generation. When in 2007 the first iPhone generation appeared on the market, we realized very soon: The display of this smartphone needs a high-quality protection against scratches and wear that at the same time should come with practical functions. In a slim design combined as a wallet the iPhone case should also have room for credit cards and banknotes. In 2009 we had eventually found a partner for our idea. Our cases are handcrafted in the Hunsrück. 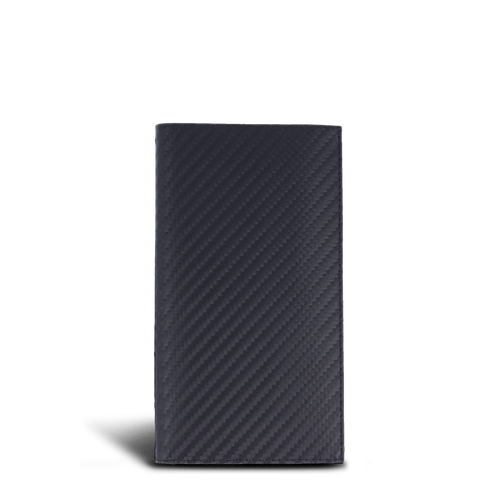 And just like Apple is constantly advancing its technologies and today has arrived at iPhone 6 or the innovative Apple Watch, we have also been continously optimizing our iPhone cases in consideration of customer demands. We combine innovation with traditional handicraft – simply LUCA.